Two Days in Prague ... Confortable bedroom with bath included and white shets. Good reception and breakfast. Corridors not smelling good, nether weel maintained, Need some repairs and cleaning. Very well located, near to the main places and secure. Accommodation is available in rooms for two to seven persons that are mostly provided as male and female dorms. Toilets and bathrooms with hot shower are on each floor. The hostel is open all year for 24 hours a day - no curfew, no lockout time. Prices include breakfast, all taxes, linen and a towel! 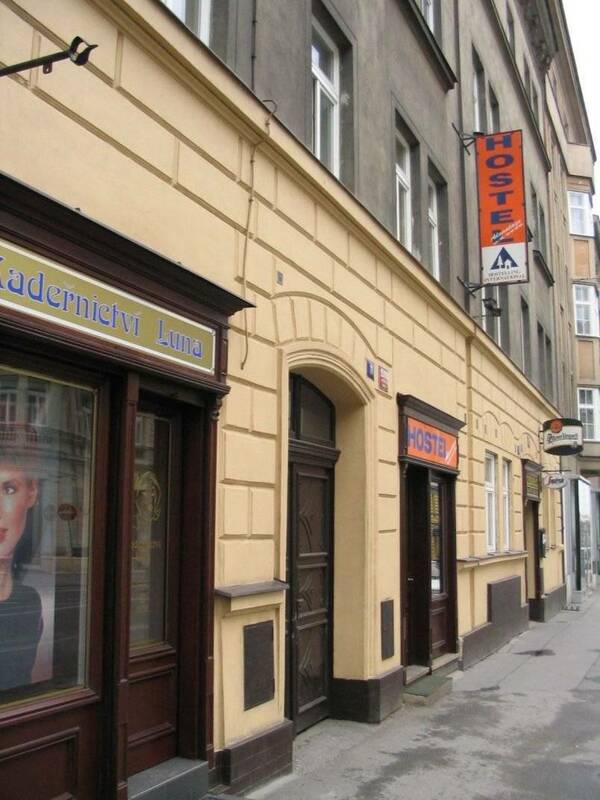 On the ground floor there is a TV room with FREE internet connection and in the basement there is an excellent restaurant which serves Czech & international cuisine at very reasonable prices. However, you can borrow a kettle or microwave oven. 1. From the airport take Bus Nr. 119 to the Dejvicka station, take Underground to the Muzeum station and change to the C-line to the I. P. Pavlova station. 2. From the main Railway Station take Underground C-line from Hlavni nadrazi station to the I. P. Pavlova station. 3. From Holesovice Railway Station take Underground C-line from Nadrazi Holesovice to the I. P. Pavlova station. At the I. P. Pavlova station use the escalator, then to the left upstairs and 30 m straight to the Sokolska street, cross this street and again to the left. After 100m, there is a hostel.